Johnny Jump Up Viola Tricolor is an annual, biennial or short-lived perennial, native to Europe. For mass planting, Johnny Jump Up bulk seeds are the easiest and cheapest solution to start this highly ornamental flower. 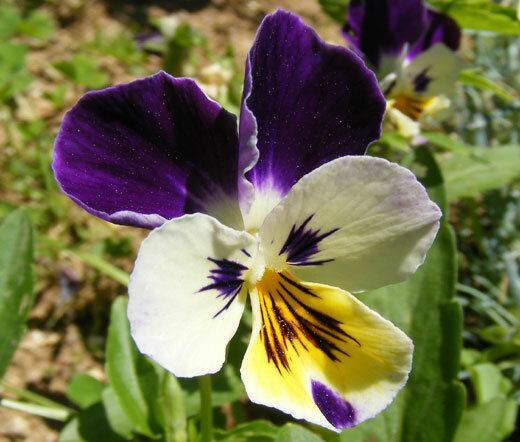 Also commonly known as Heartsease and Wild Pansy, Viola Tricolor is a very compact growing plant that blooms from spring to fall with attractive, miniature flowers in shades of lavender, purple, and yellow. The blooming Viola attracts butterflies. Johnny Jump Up is an old time garden favorite plant for edging, container planting, rock gardens, and for planting in mass for the most striking effect. 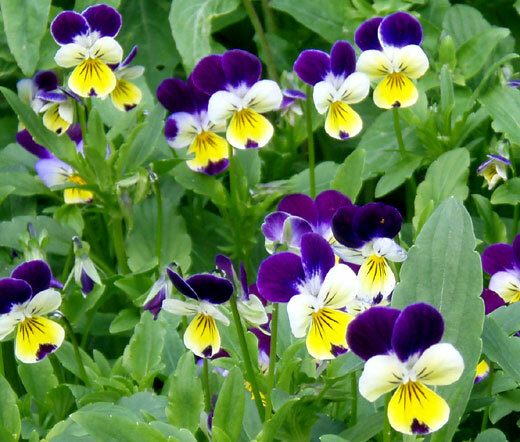 Viola Tricolor bulk seeds can be started directly outdoors, and the seeds have to be barely covered with soil not deeper than 1/16 inch, and Johnny Jump Up spreads quickly preferring to grow in full sun or partial shade and fertile, moist but well drained soil. Wild Pansy re-seeds itself freely coming back year after year.